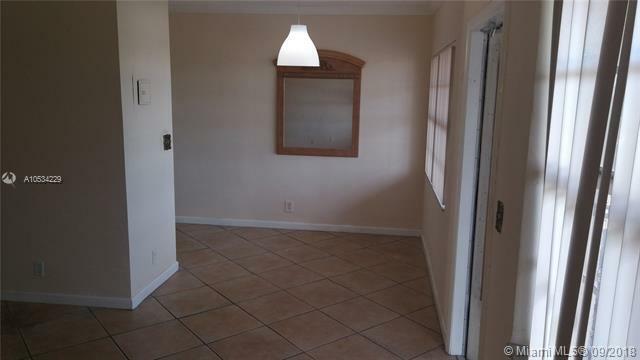 2/1 in Hallandale!. 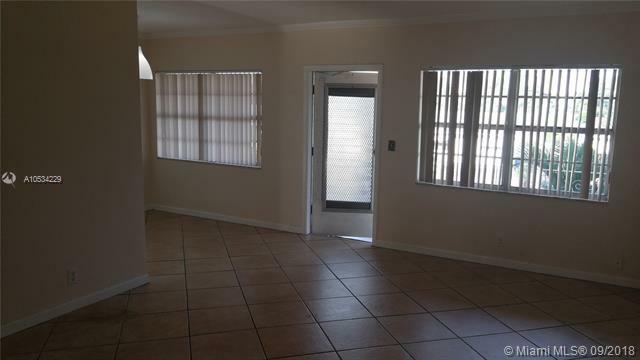 Unit conveniently located a few miles away from Hallandale Beach. 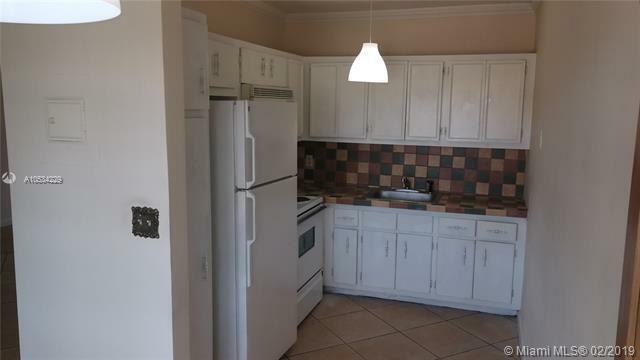 Close to I-95 and Hallandale Beach Boulevard. Located at the second floor. Unit has Central Air Conditioning.Very easy to show. Lockbox at the door. Please, click on Show Assist. 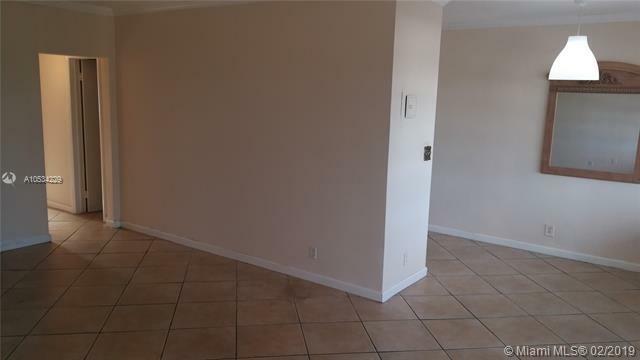 Landlord requires 650+ credit all occupants, no evictions, no criminal records, proof of Income. Please send offer with Proof of Income. Tenant Screening Report Fee $29.99 (Criminal + Credit). Max 4 occupants, no Pets.